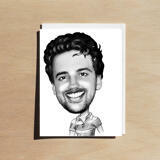 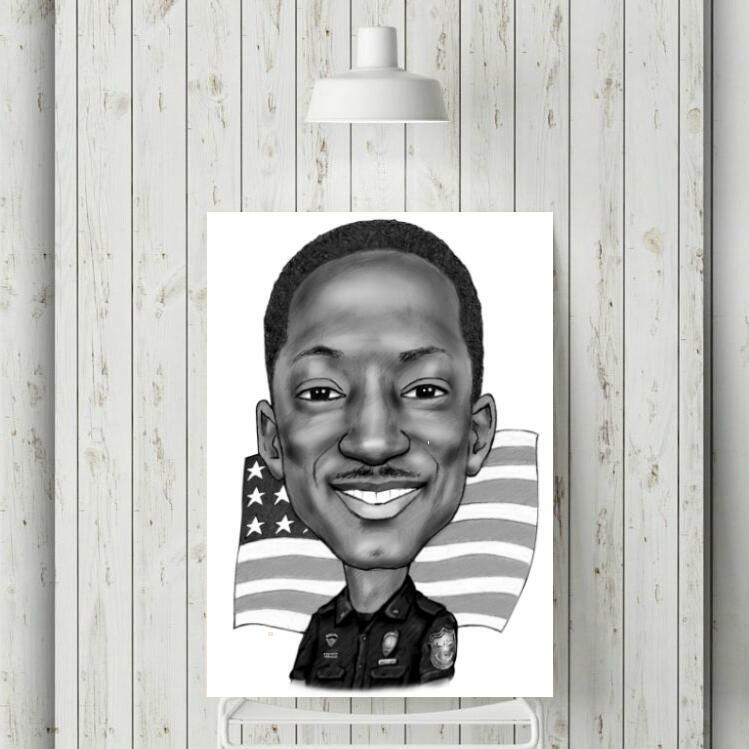 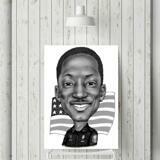 Get a monochrome printed caricature drawing, which will be designed from photo of anyone upon your wish. Photolamus will create a funny caricature using only pencils. 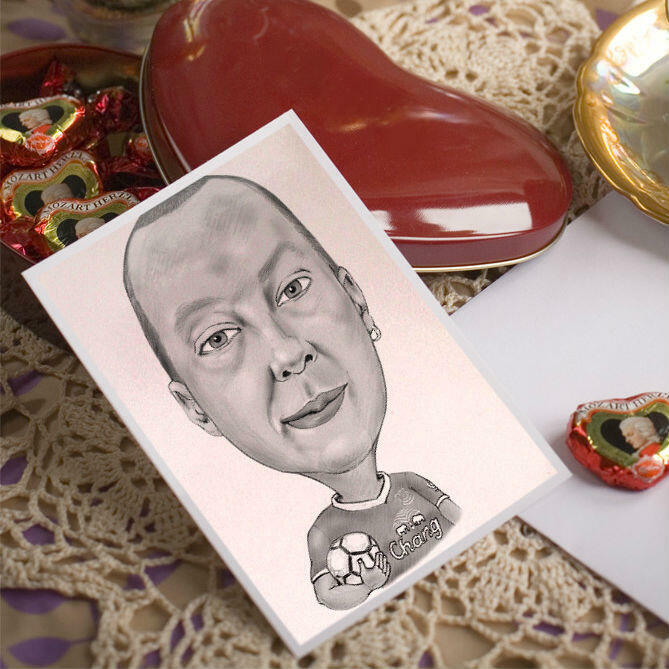 Caricature drawn in pencils will be printed on a qualitative Fujifilm Archive Paper of the selected size, which enables to make the most unique pictures for a home decor or keepsake. 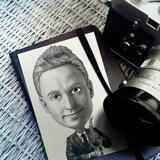 Caricature drawing by Photolamus will be simple, entertaining and unique. 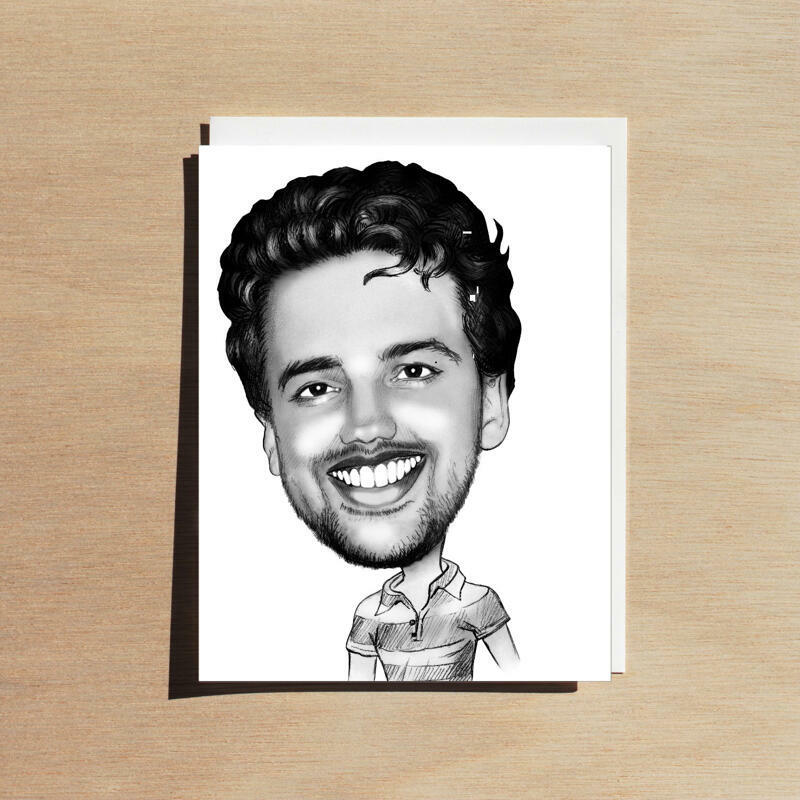 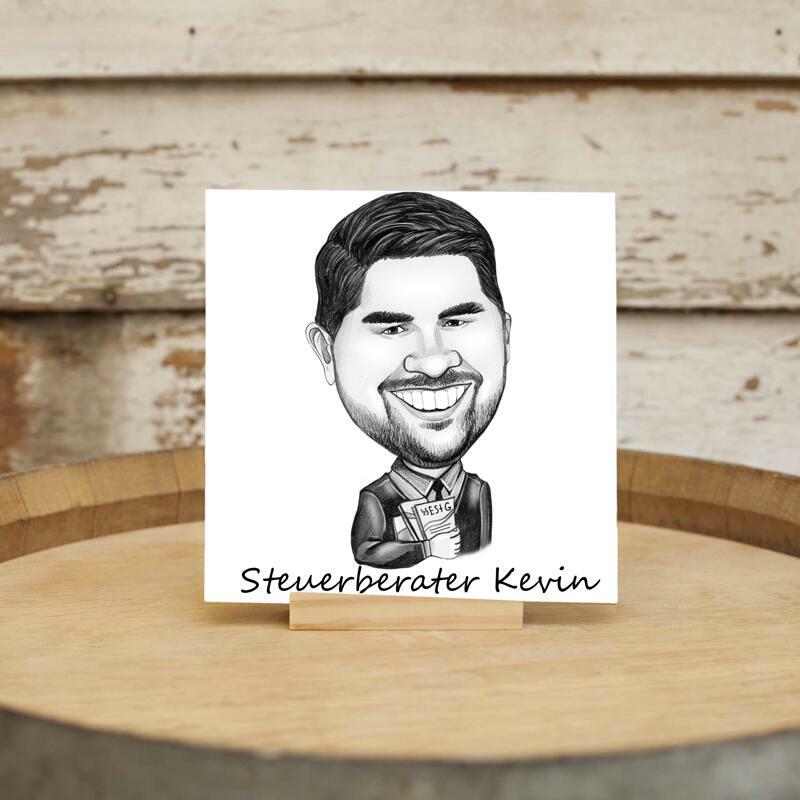 We can draw a caricature of your colleague, best friend or parent, thus creating the best gift idea, which you can turn into reality. 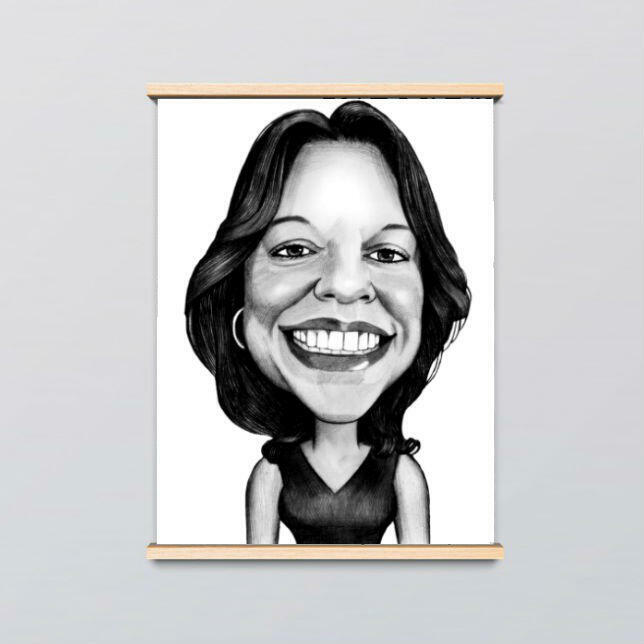 Besides, printed photocopy of caricature, you will get a digital JPG File on Email, which can be also used in any other sphere. We provide extra fast worldwide shipping.